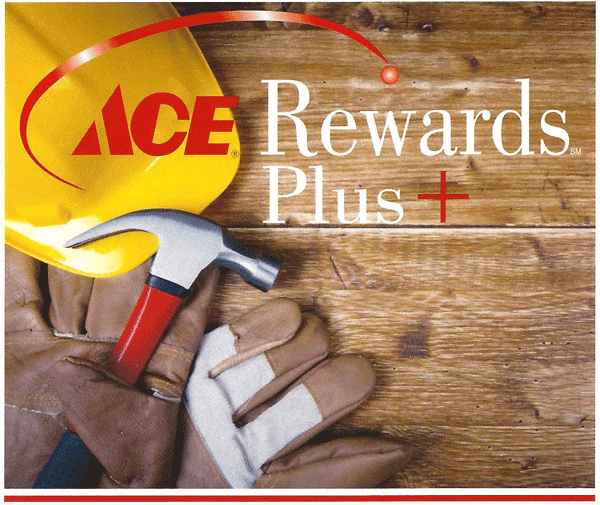 Ace Rewards Plus is an annual rebate program that we offer in addition to the Ace Rewards card. The Ace Rewards card already rebates the customer 2% of their purchases in the form of coupons, gift cards, etc. Mitchell Hardware stores have come up their own additional rewards program for good customers. This is called Ace Rewards Plus and it rewards them an additional 5% on purchases totaling $5,000.00 or more and 10% on purchases totaling $10,000.00 or more in a calendar year. We track customer’s purchases through the Ace Rewards program and any customers who have reached over $5,000.00 in that calendar year will receive a check in the mail from our corporate office for the additional rebate.